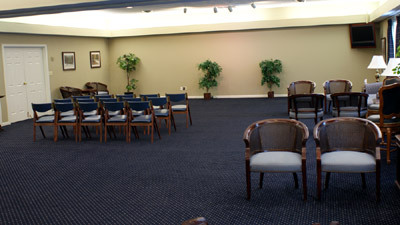 Our Facility - Sisskind Funeral Service, LLC. 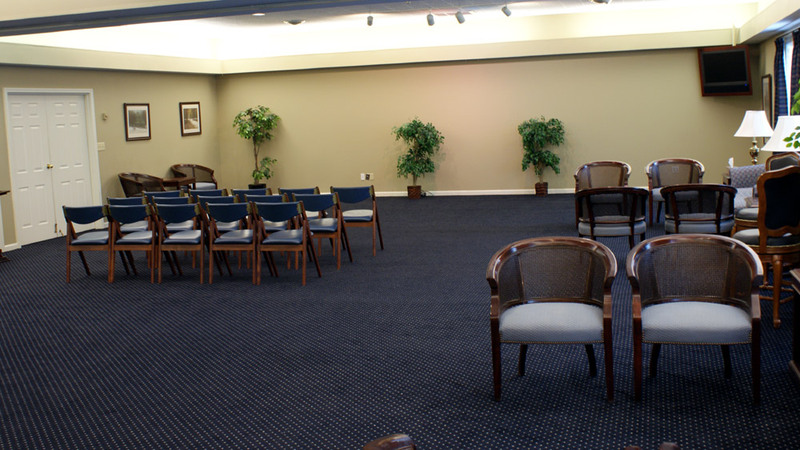 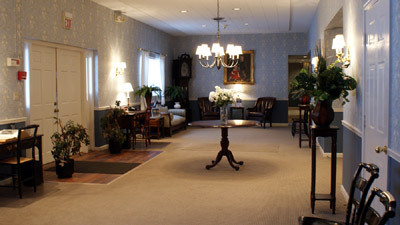 When you enter Sisskind Funeral Services, you are greeted with warm beautiful colors and a relaxing atmosphere. 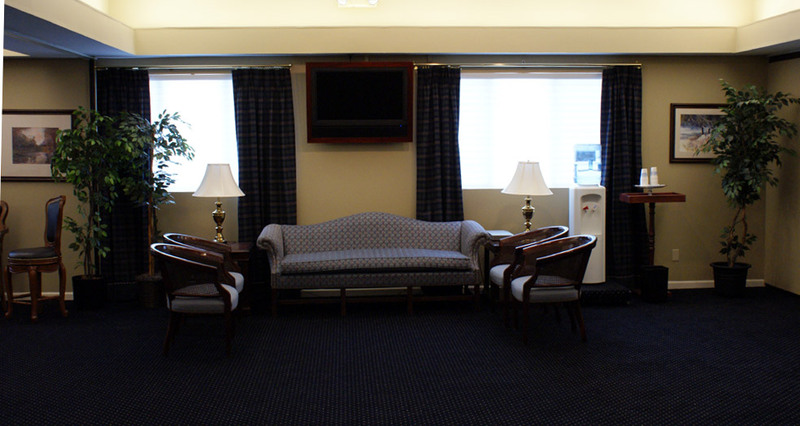 Our state-of-the-art facility was created with comfort in mind. 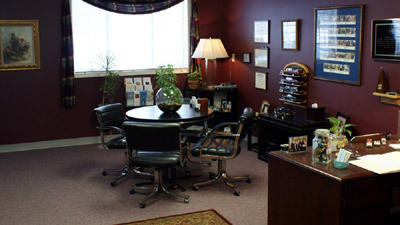 Our arrangement office has been designed in warm comforting colors to create a serene atmosphere.